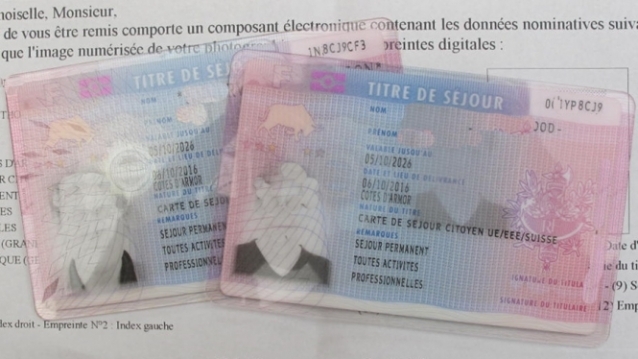 A previous requirement for piles of old EDF bills or similar to prove continuous residency in France would not apply to Britons applying for non-EU citizen residency cards after a no-deal. 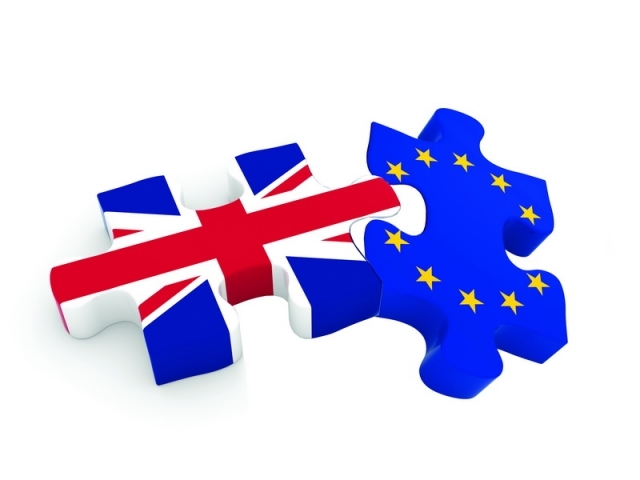 April 12 – a week tomorrow – is now 'the new March 29’, with the UK set to leave the EU with no deal on that day if no alternative route is agreed in the next few days. 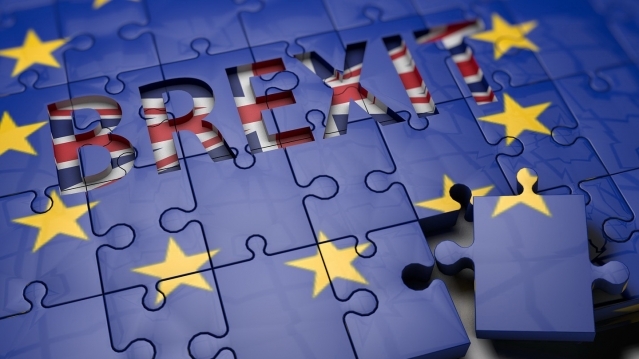 A new French government decree has clarified details of Britons’ residency rights after a no-deal Brexit – and confirms the key points covered in the April edition of The Connexion newspaper. 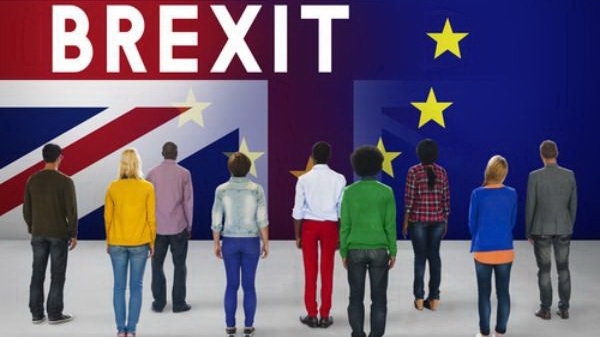 British MPs will today hold a debate on cancelling Brexit - technically known as revoking article 50 - as a petition on the topic has gained more than six million signatures from British people and UK residents. 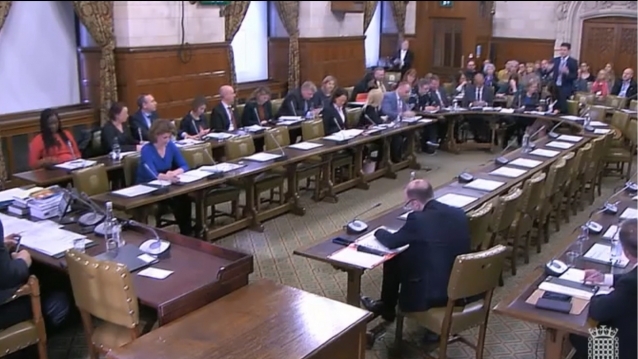 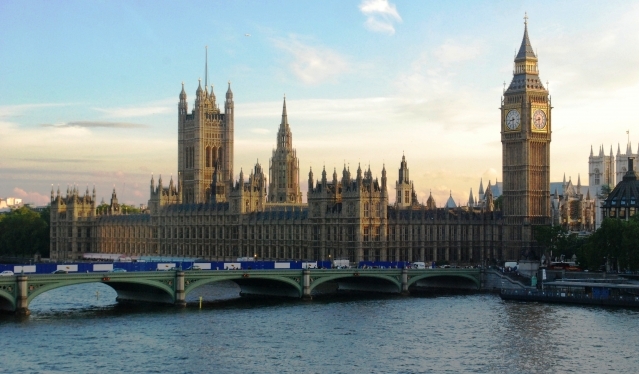 On what was originally intended to be Brexit day MPs are to be given a third vote on the Brexit deal. 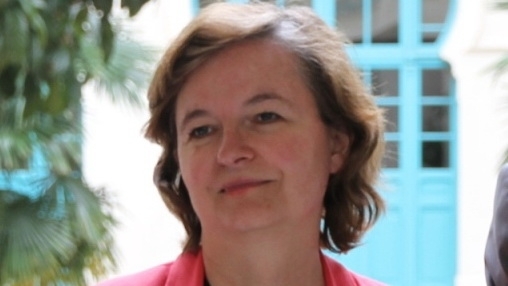 French politician Nathalie Loiseau – who has now stepped down as Europe Minister – said today she personally is "hostile" towards another Brexit referendum and the UK has to leave.